With this experience and education, RE/MAX Associates are better qualified to set the right price for the homes they list, are better equipped to market those homes, and are likely to find a buyer in a shorter period of time. Superior experience and education enable our Sales Associates to be better qualified to find the right home for any buyer. 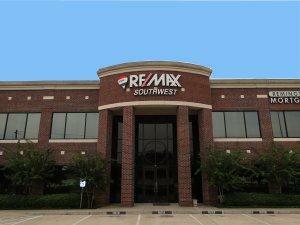 As a result, the average RE/MAX Sales Associate out-produces competing agents three to one.